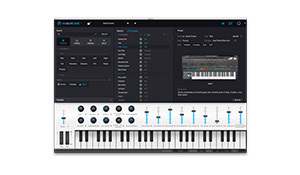 To coincide with the 2019 NAMM Show in Anaheim CA, French music technology experts Arturia are set to announce two new AudioFuse interfaces and a companion software collection. 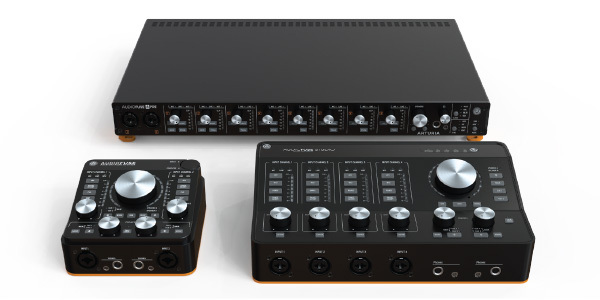 Now a comprehensive range of audio interfaces, AudioFuse, AudioFuse Studio, and AudioFuse 8Pre are high-end, feature-packed audio interfaces for everyone; from the bedroom musician to the pro studio engineer. A perfect mix of workflow enhancing features, premium sound quality, and smart design. All models of AudioFuse will also give users access to the AudioFuse Creative Suite, an ever-growing collection of superb software effects and instruments. 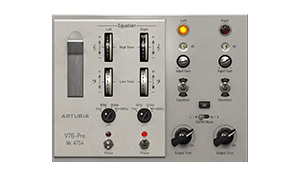 A compact, 2 preamp portable interface with supreme connectivity, dual monitoring options, guitar reamping, inserts, ADAT i/o, talkback, vinyl preamp, and a protective lid. The perfect recording and monitoring solution for musicians who demand the best, but have limited space. AudioFuse, AudioFuse Studio, and AudioFuse 8Pre will also unlock access to the AudioFuse Creative Suite, an exciting new collection of software titles that will let users add their own unique signature to their music. 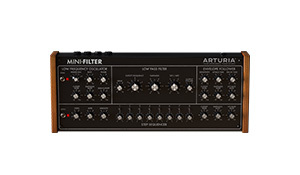 Combining favorites from Arturia’s award-winning “You’ll Actually Use” series with Analog Lab Lite, AudioFuse owners can enjoy legendary signal processing effects and iconic synth sounds. 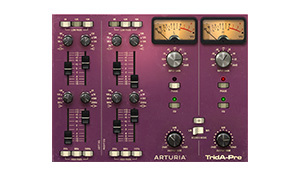 Color the pristine DiscretePRO inputs with stunning vintage effects! 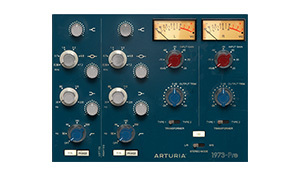 The key to getting that “White Album” sound, these reinvented German engineered, tube-driven broadcast preamps were belovedby Abbey Road. AudioFuse, AudioFuse Studio, and AudioFuse 8Pre will be available to view at NAMM 2019, with demonstrations from AudioFuse expert and project manager Martin Dutasta. AudioFuse is available to purchase at retailers worldwide, while AudioFuse 8Pre and AudioFuse Studio will be available to order in Spring and Summer 2019 respectively.